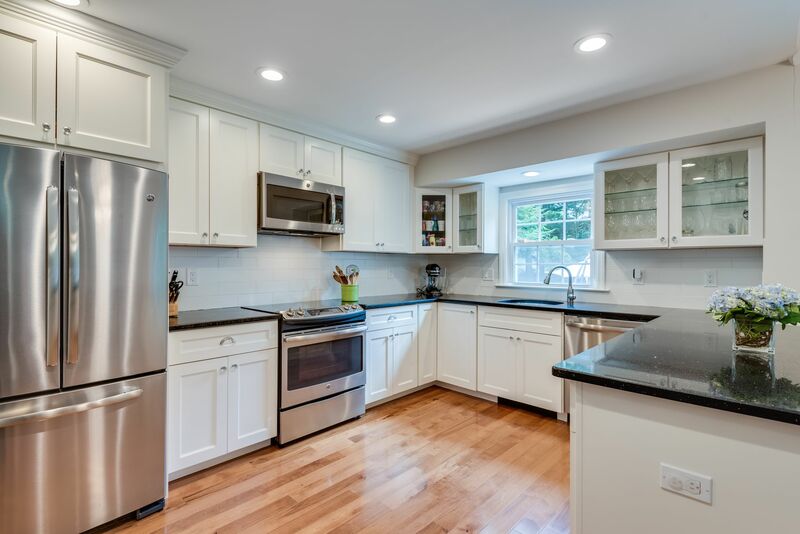 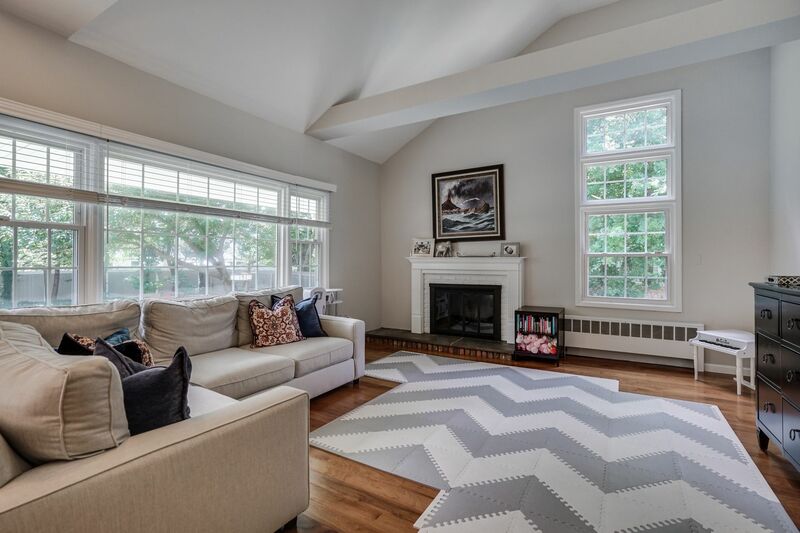 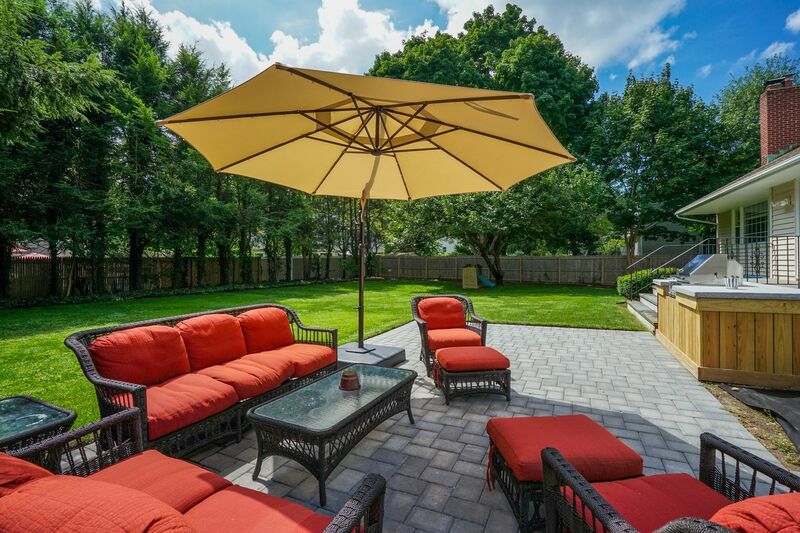 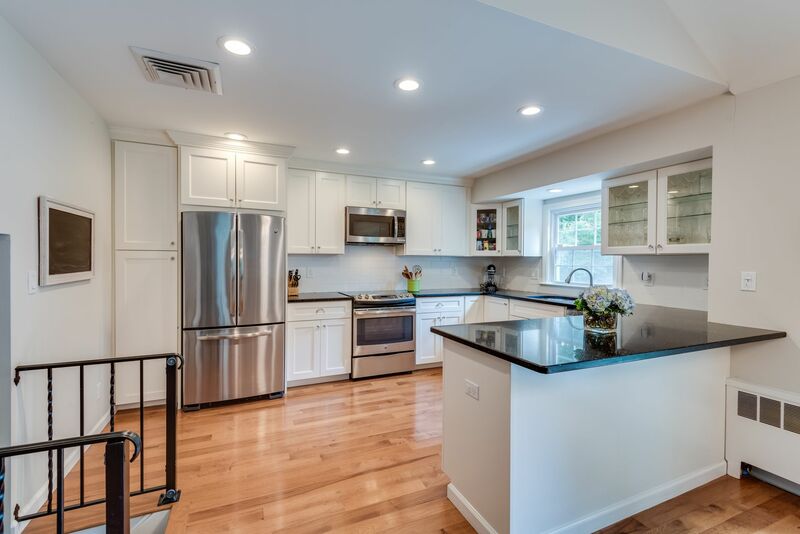 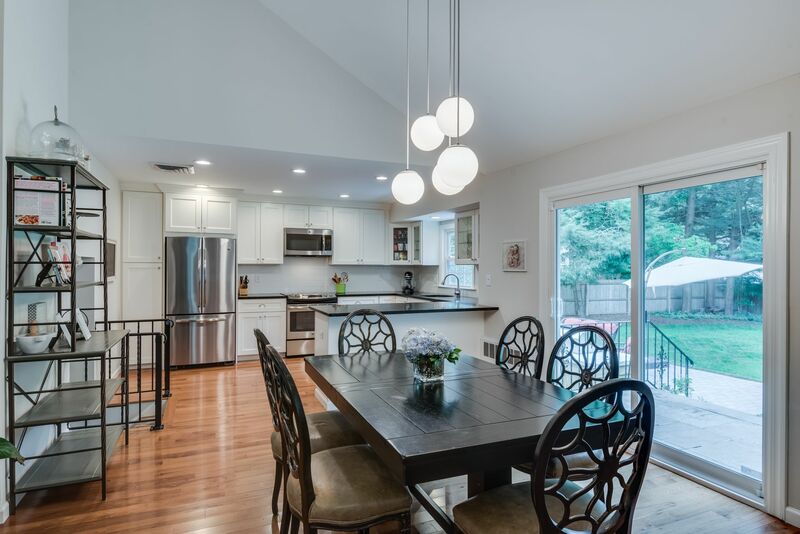 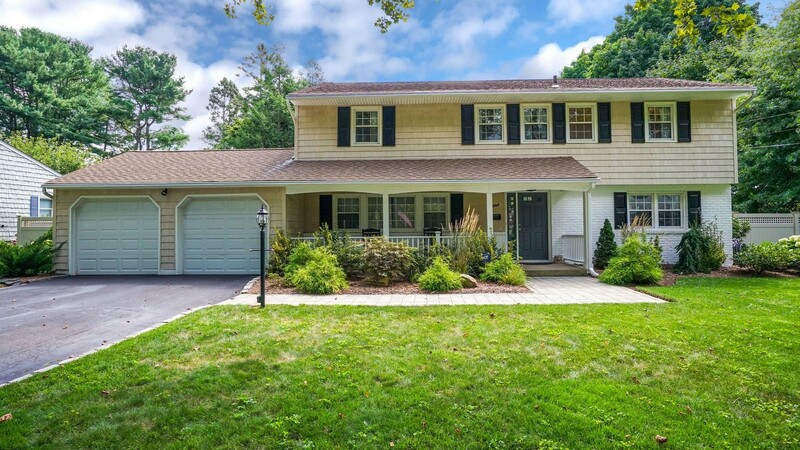 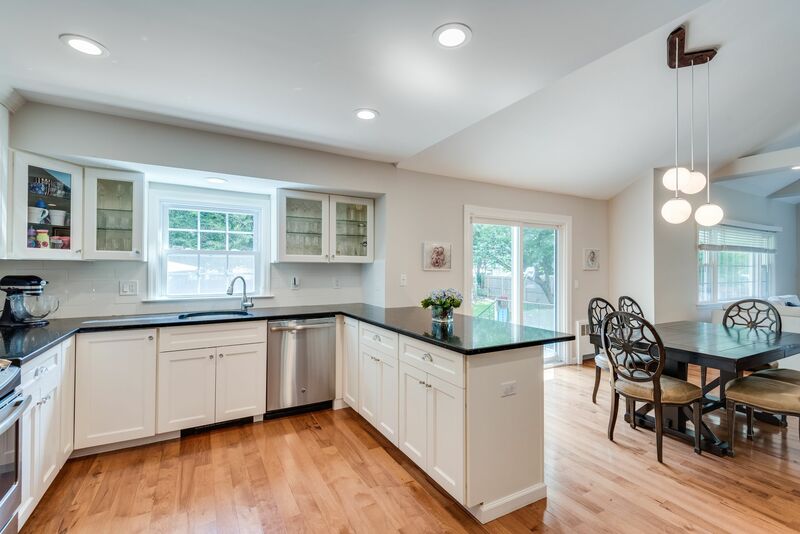 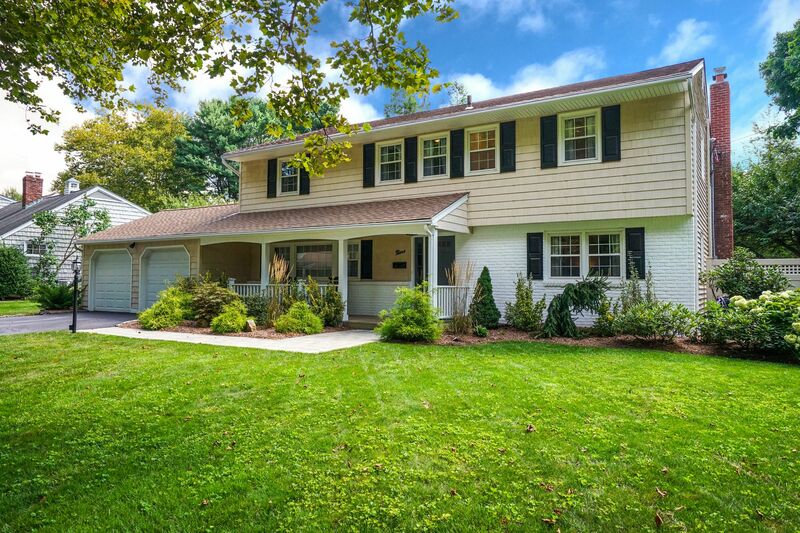 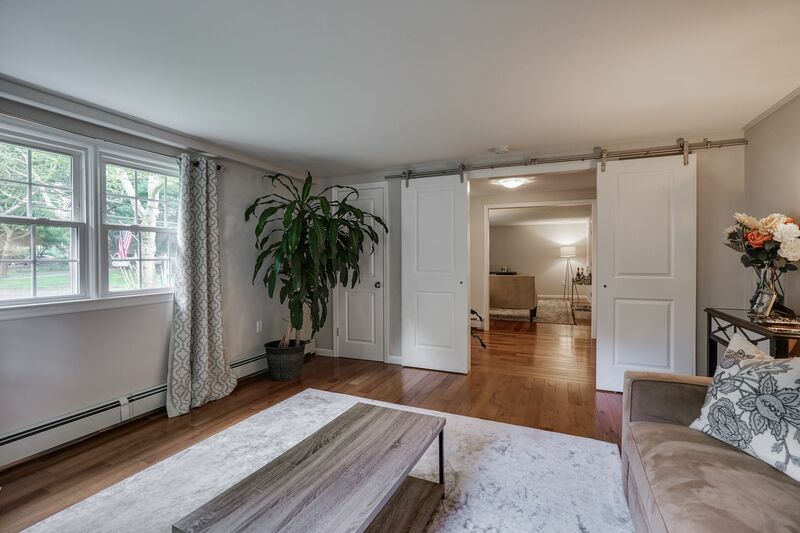 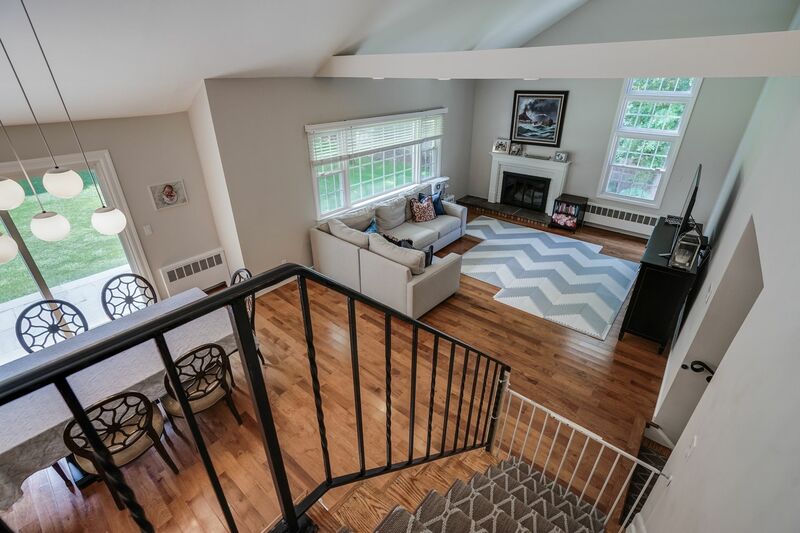 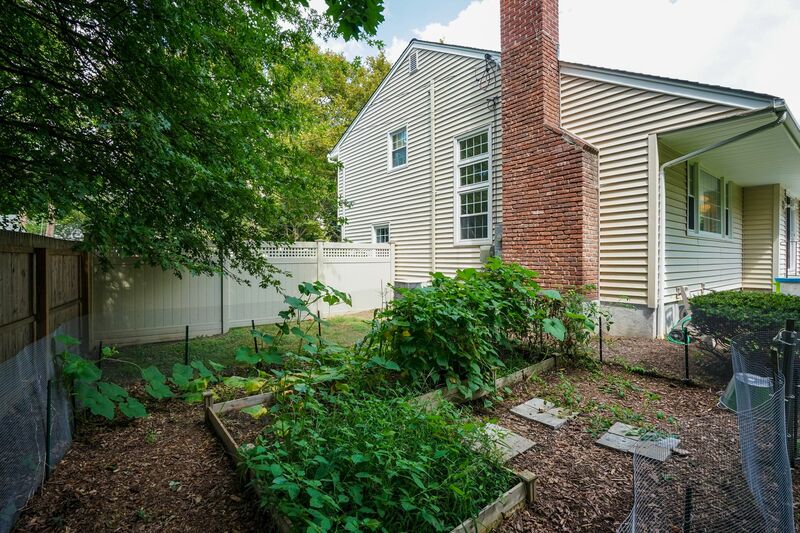 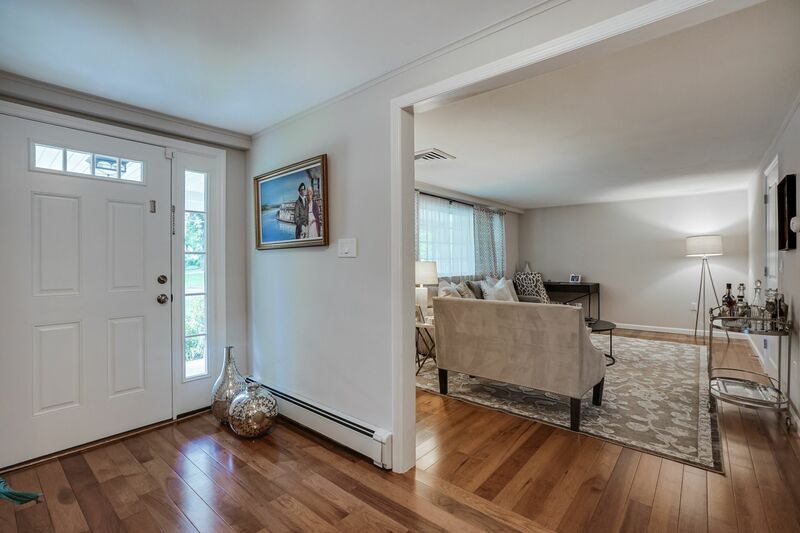 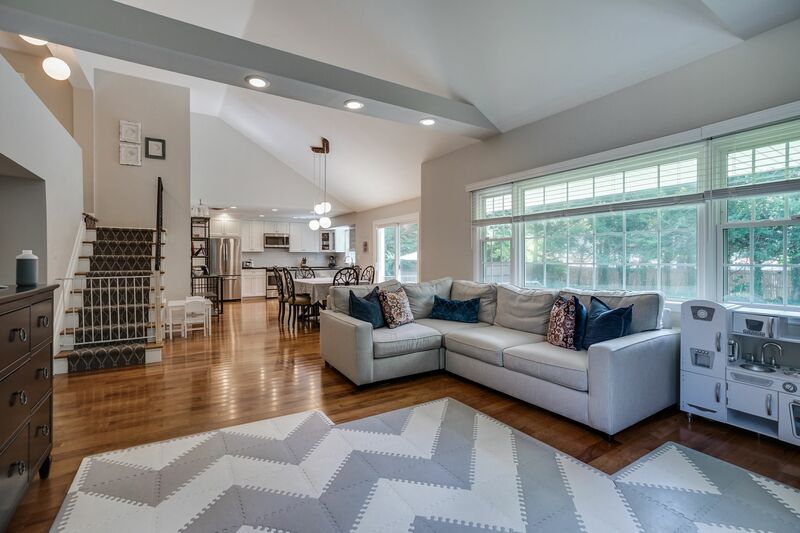 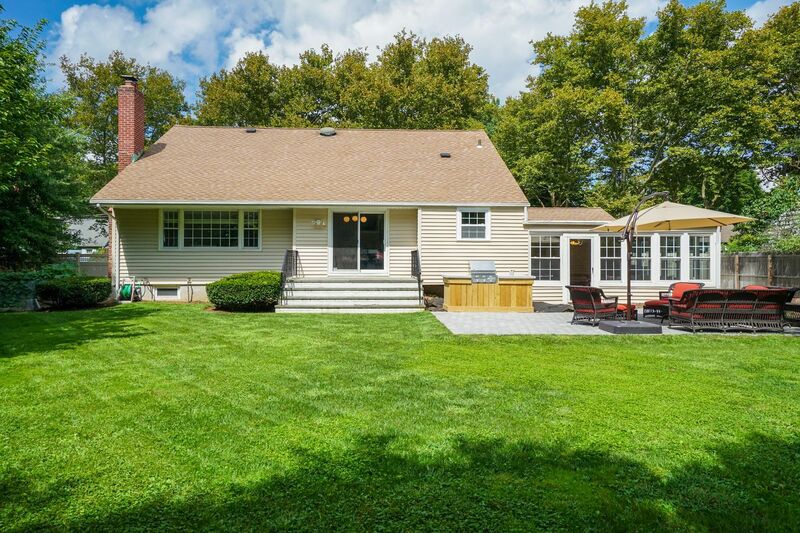 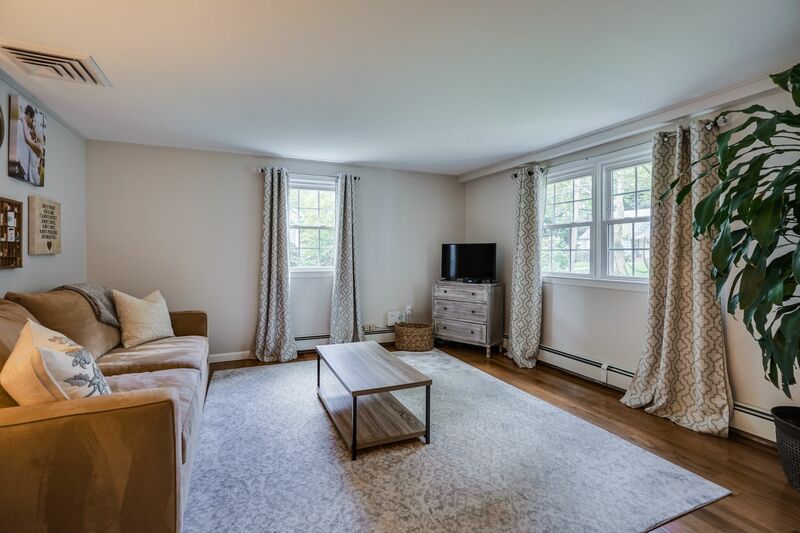 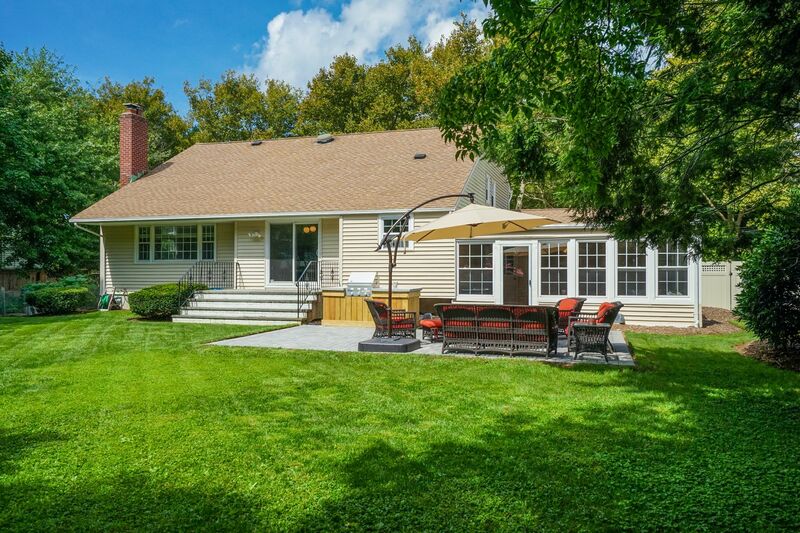 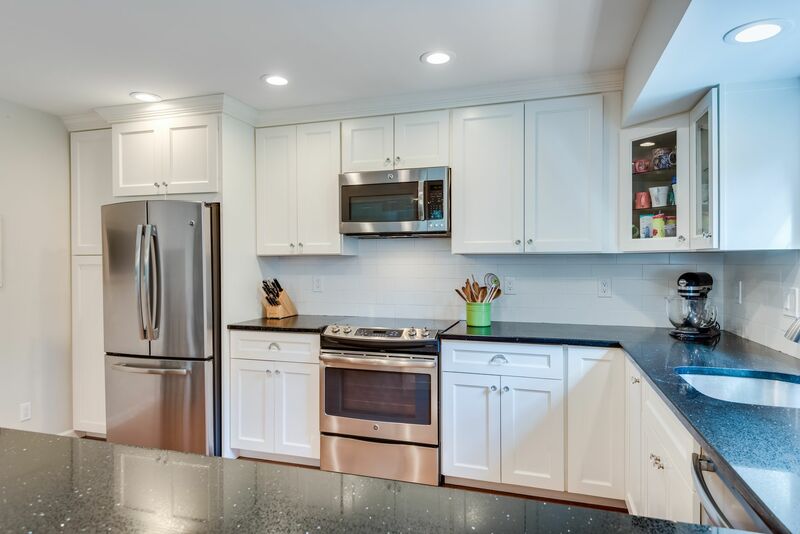 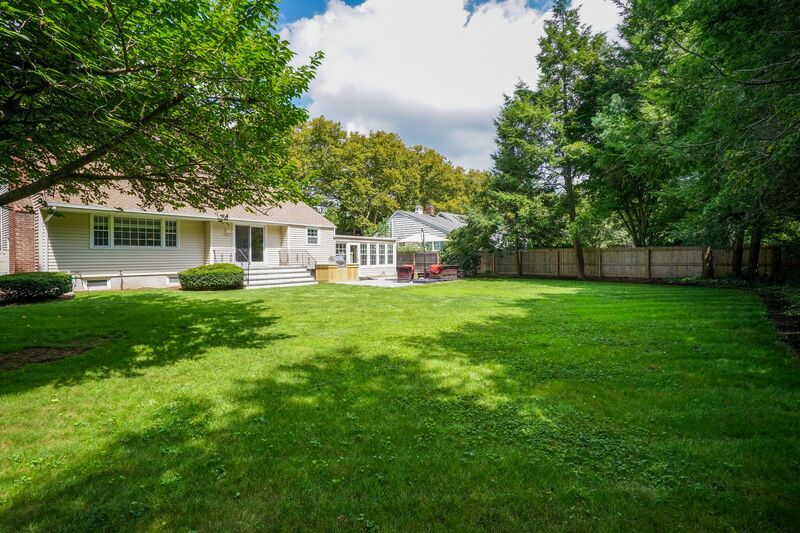 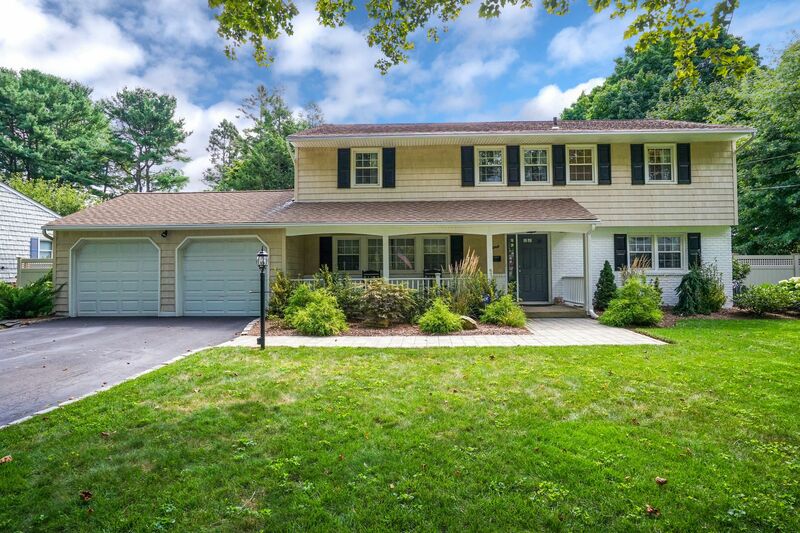 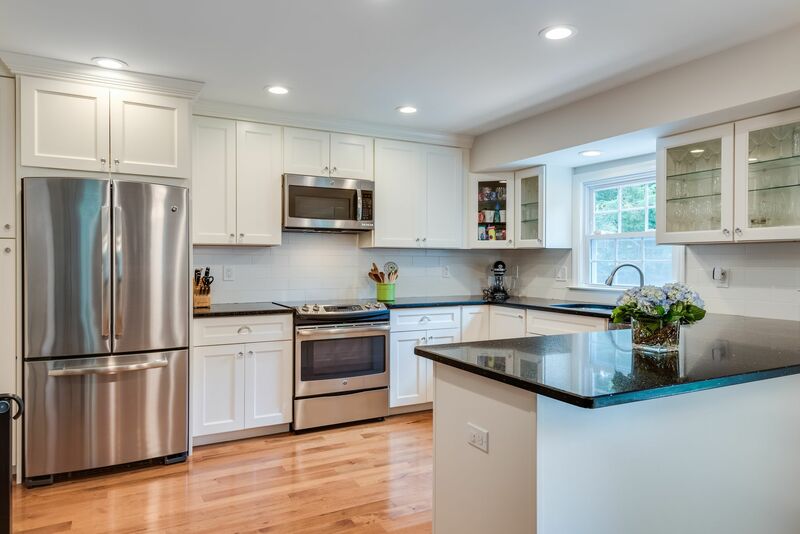 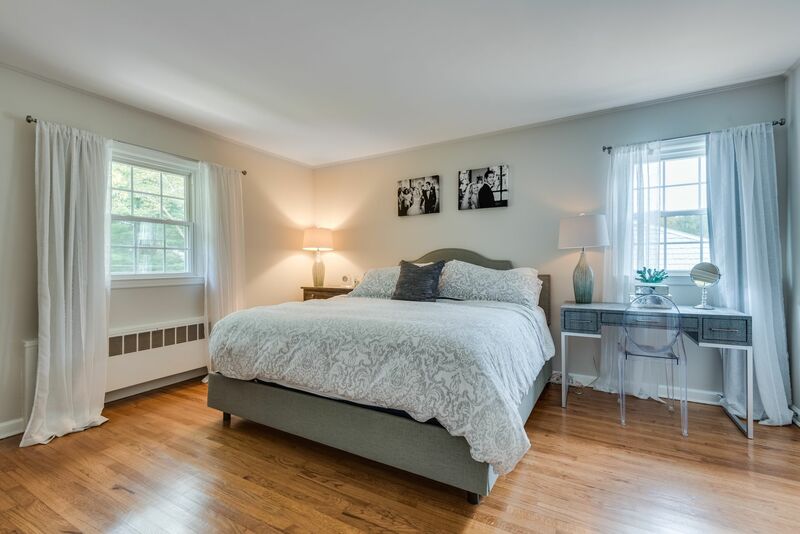 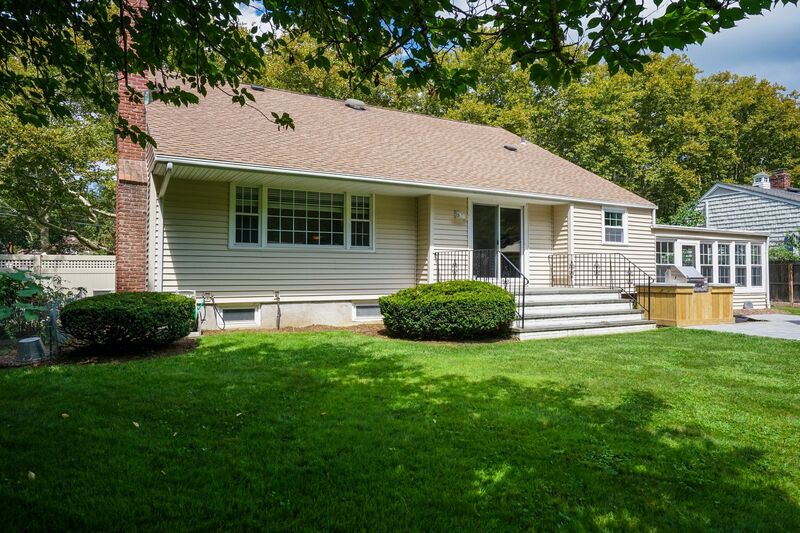 Fully Renovated In 2016, This Picturesque Colonial Is Situated On A Desirable Tree Lined Street Just 1 Mile To Huntington Village And Beaches. 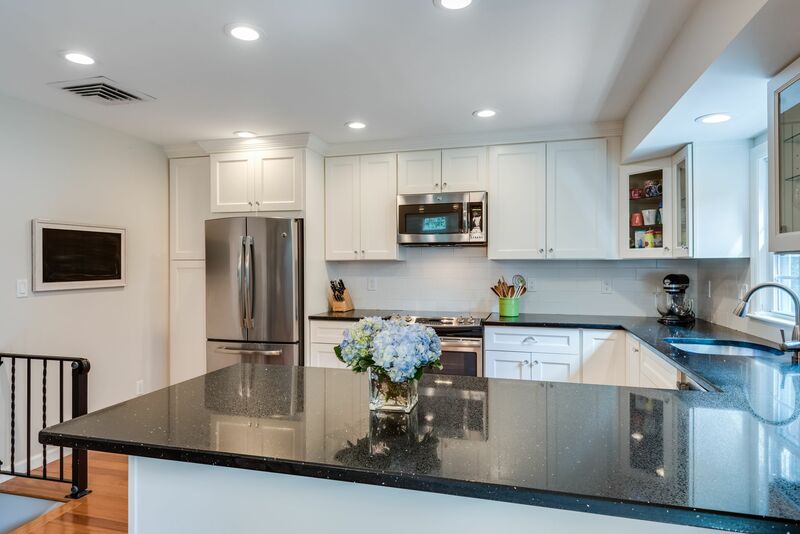 Stunning Eat In Kitchen And Family Room With Soaring Ceilings Are Adjoined Creating One 41' X 15' Space With Sliders To Paver Patio. 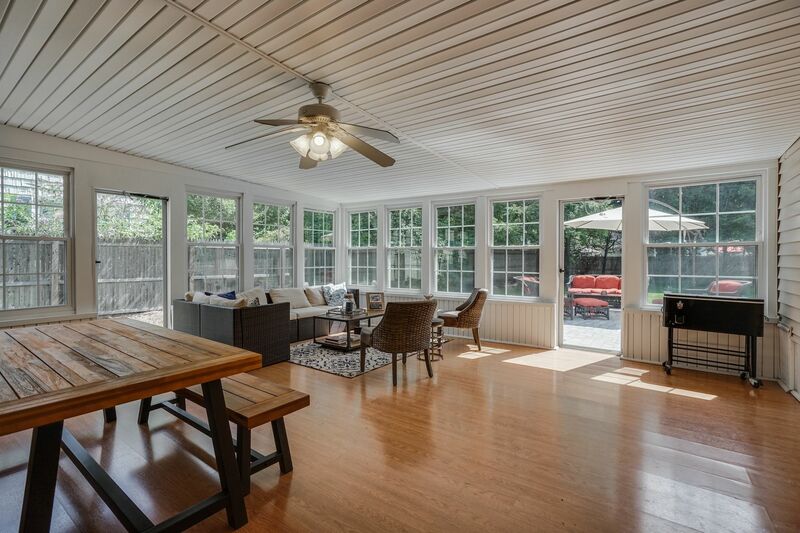 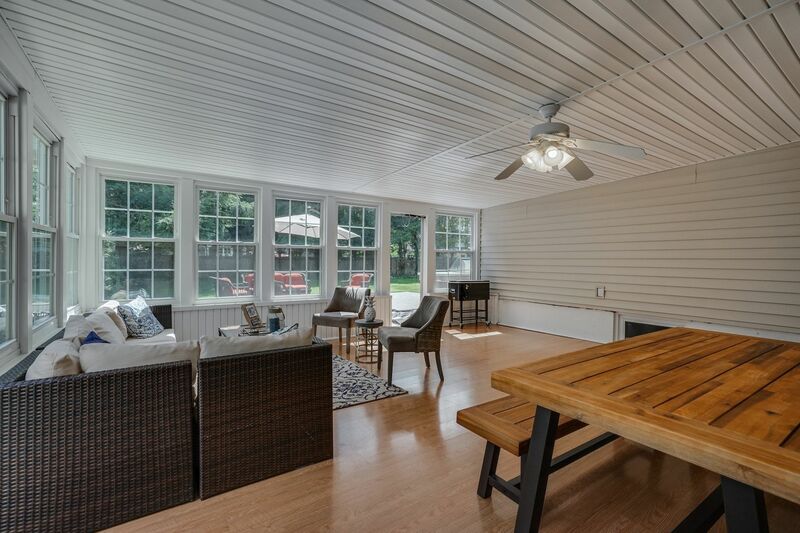 20' X 19' Sunroom Also Has Access To Patio With Built-In Bbq. 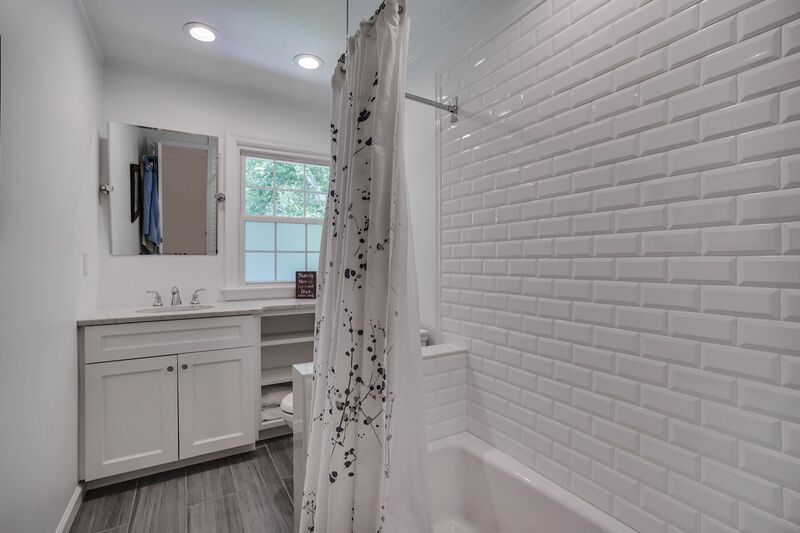 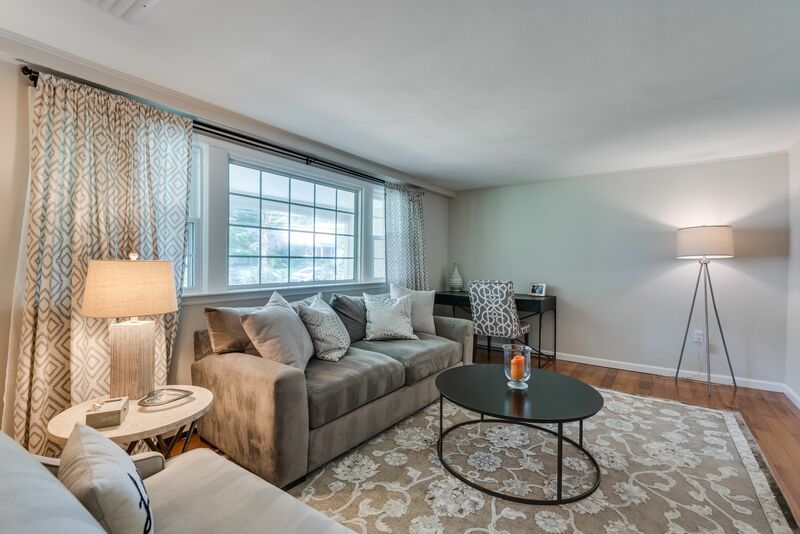 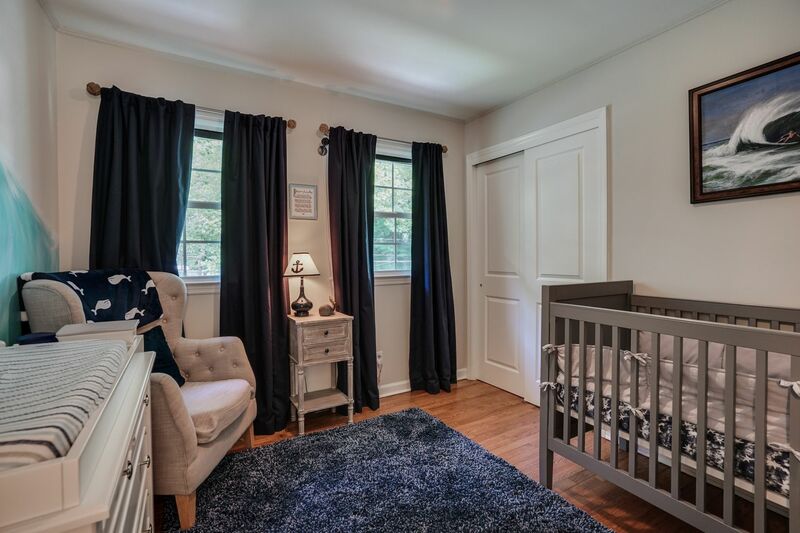 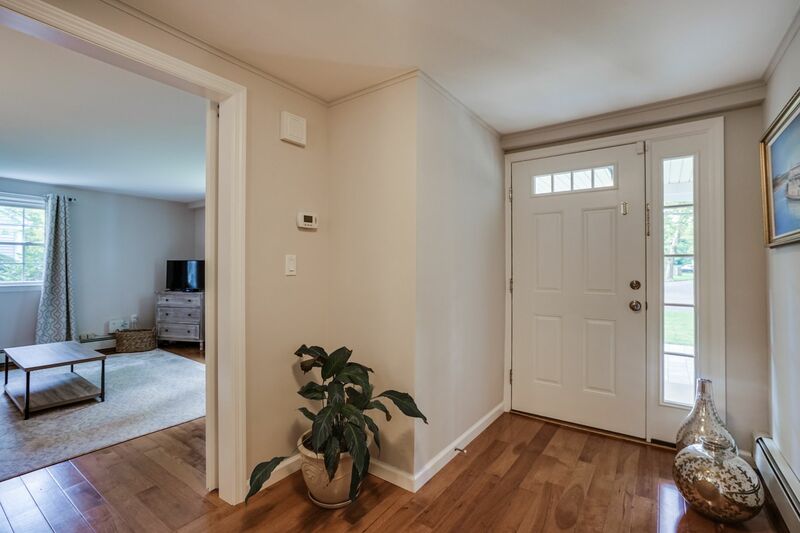 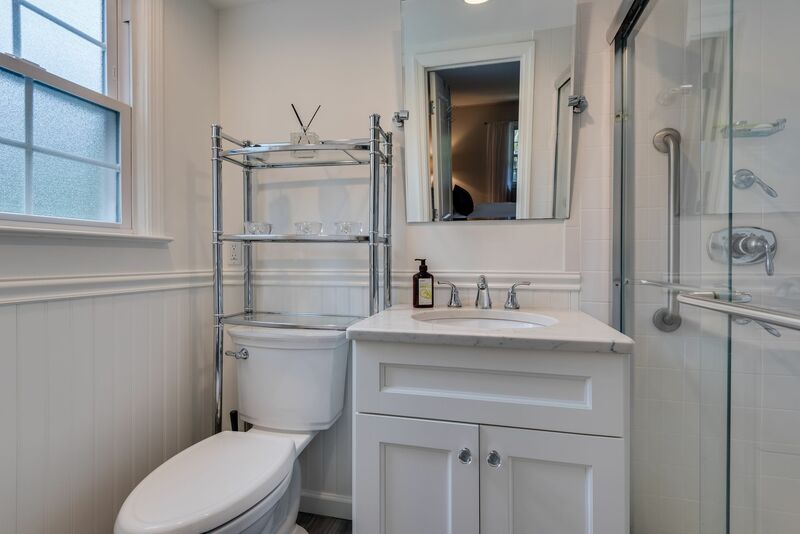 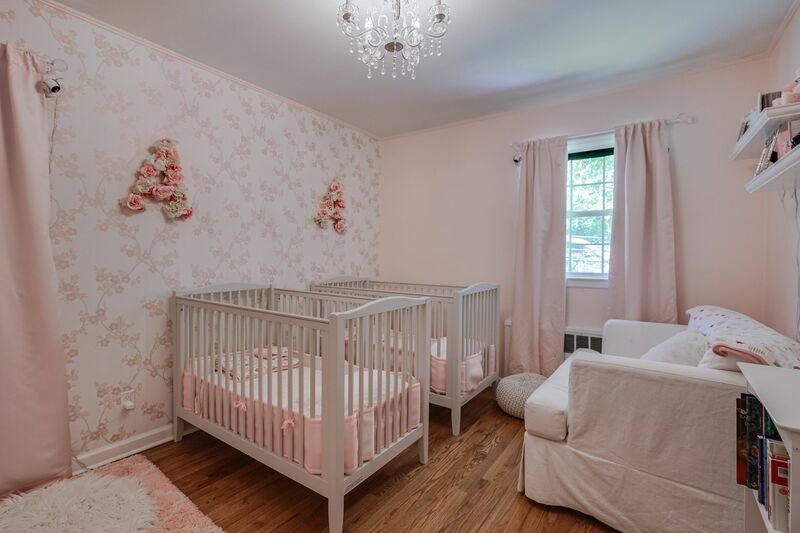 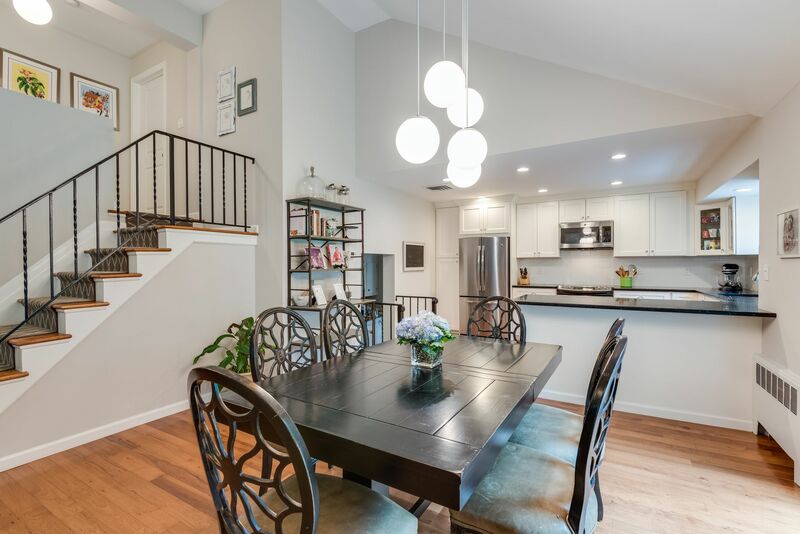 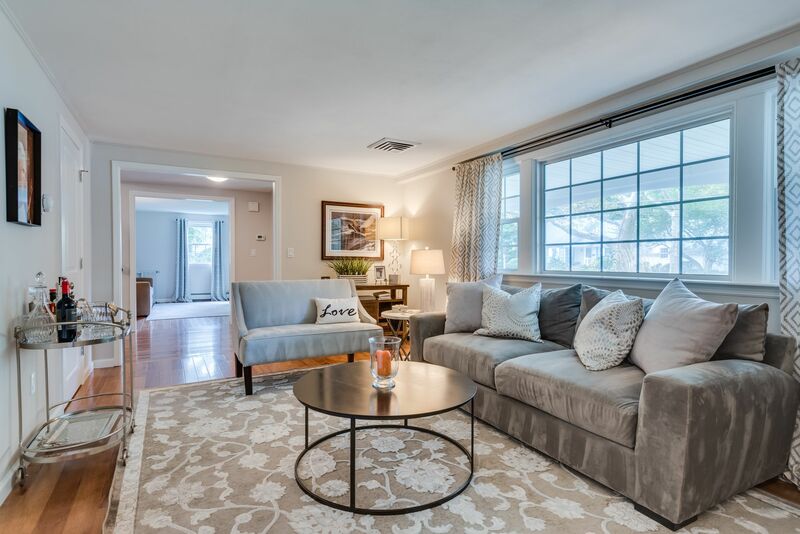 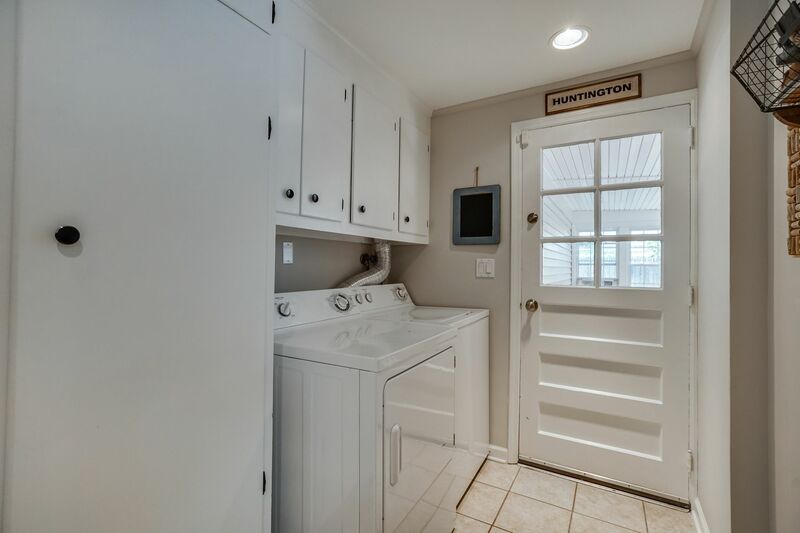 Enjoy Today's Modern Conveniences Including Master En-Suite With Walk In Closet, 1st Floor Laundry, 4th Bedroom/Office, Hardwood Floors And Much More!